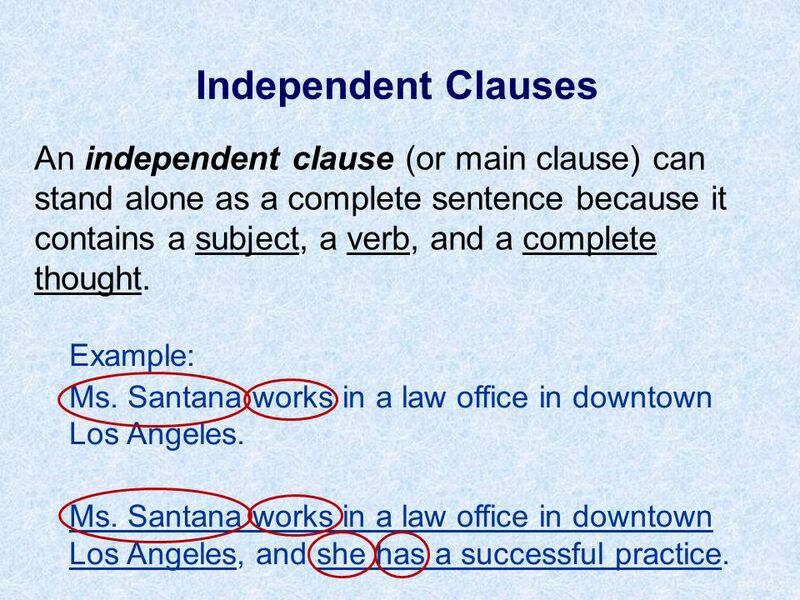 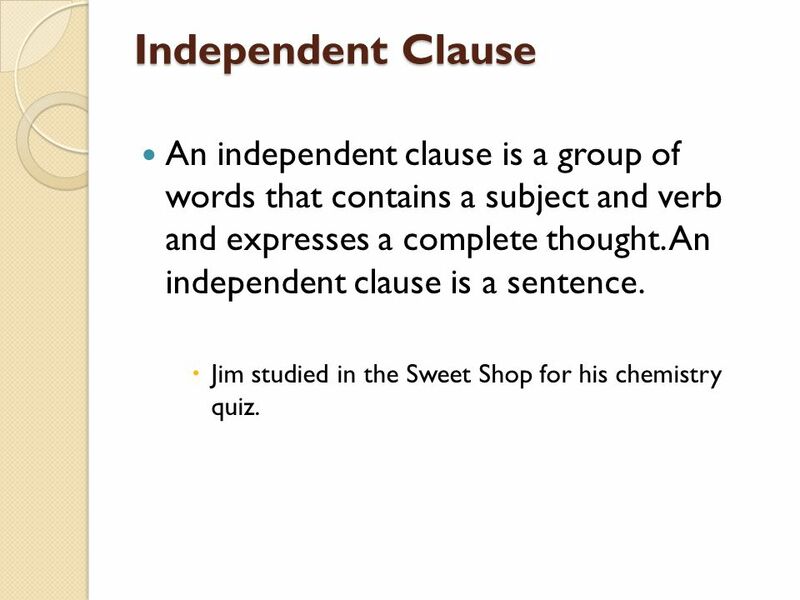 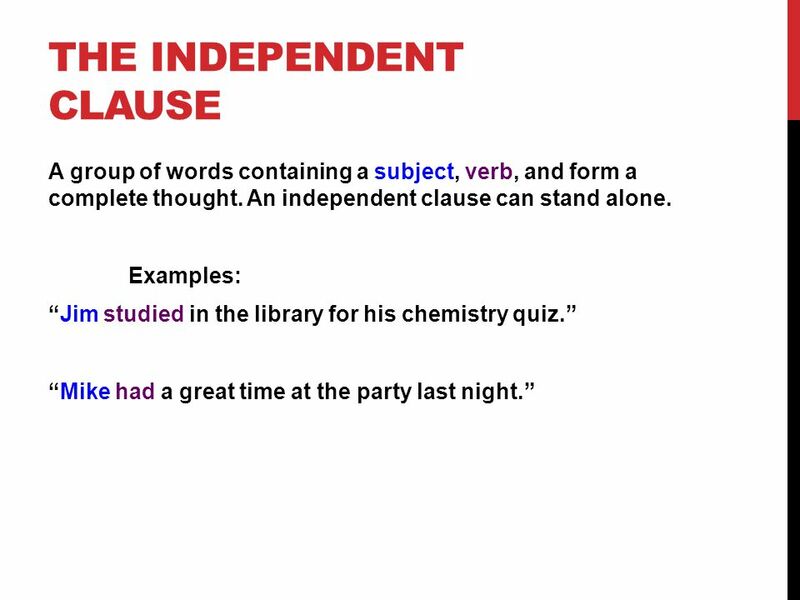 In English grammar , an independent clause is a group of words made up of a subject and a predicate . 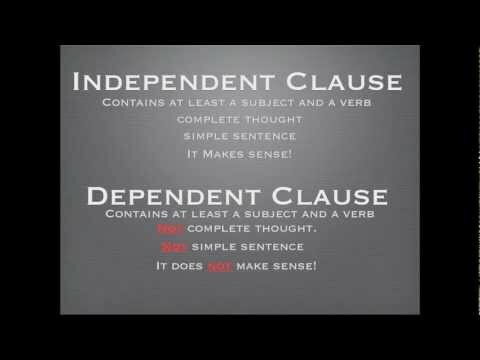 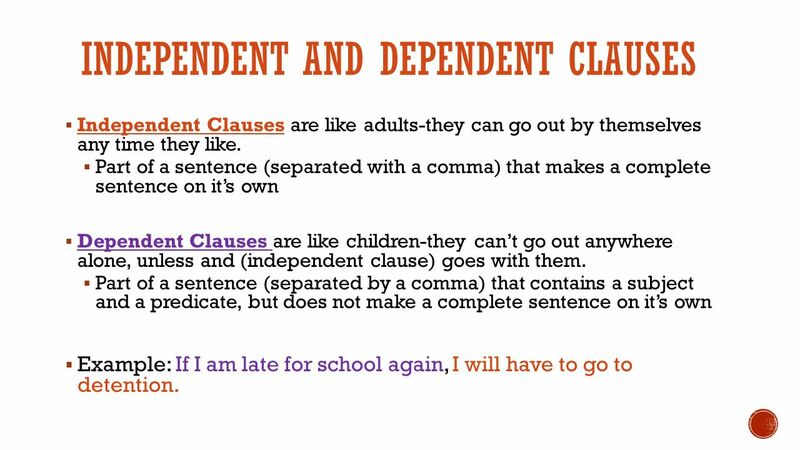 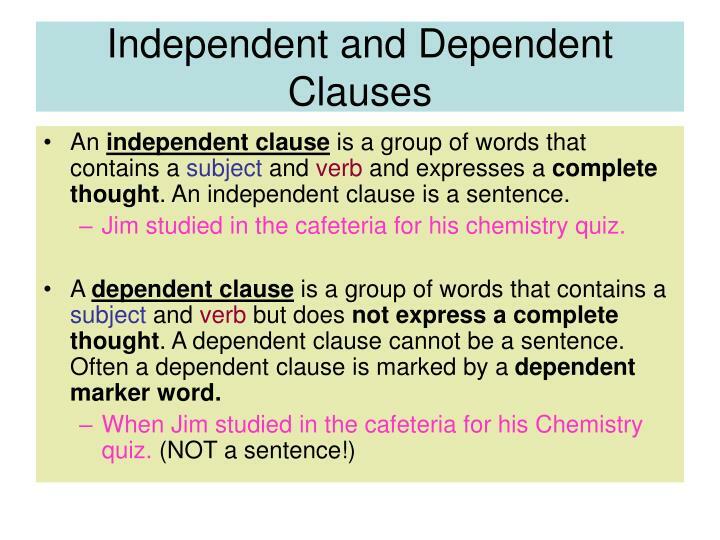 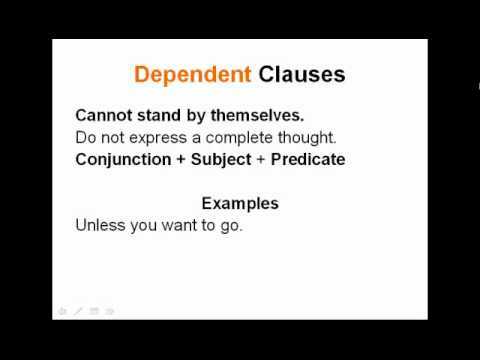 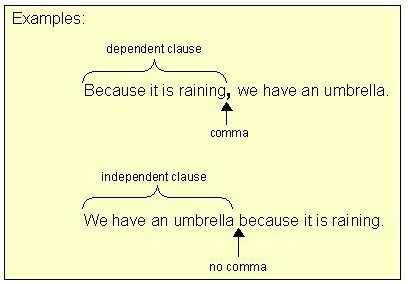 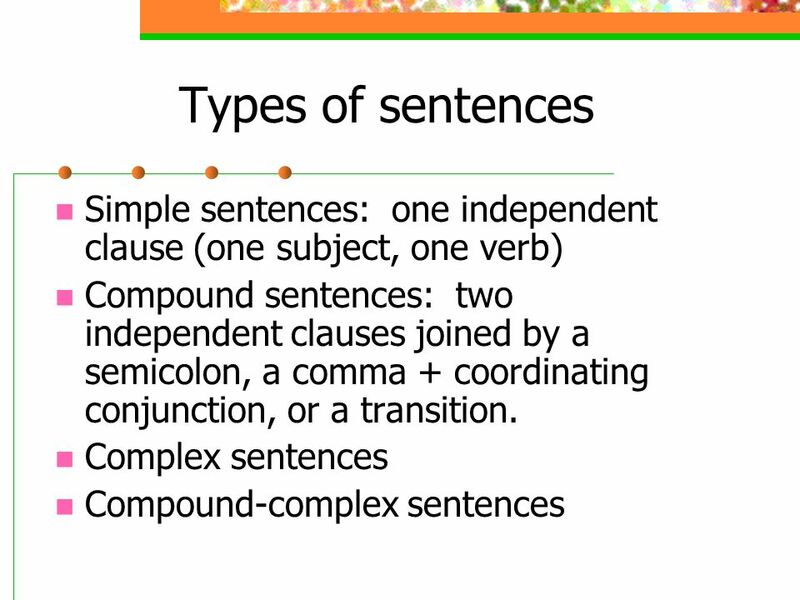 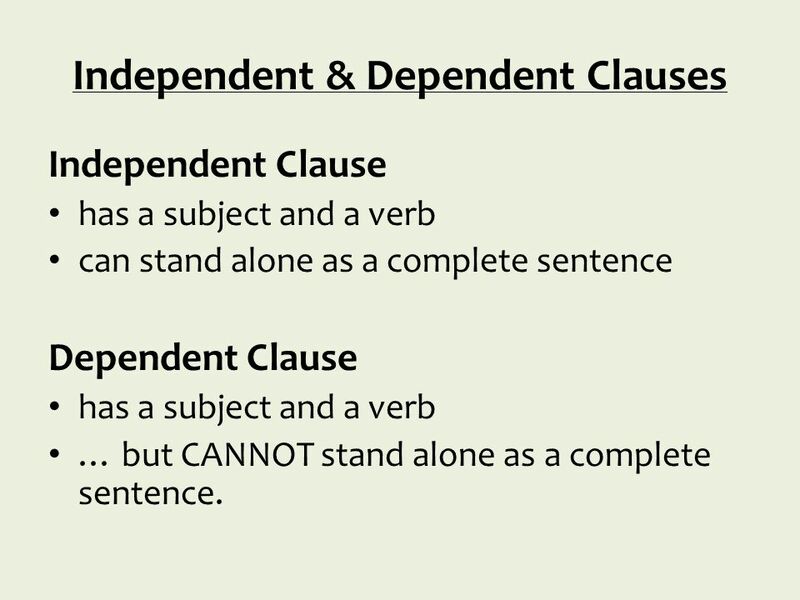 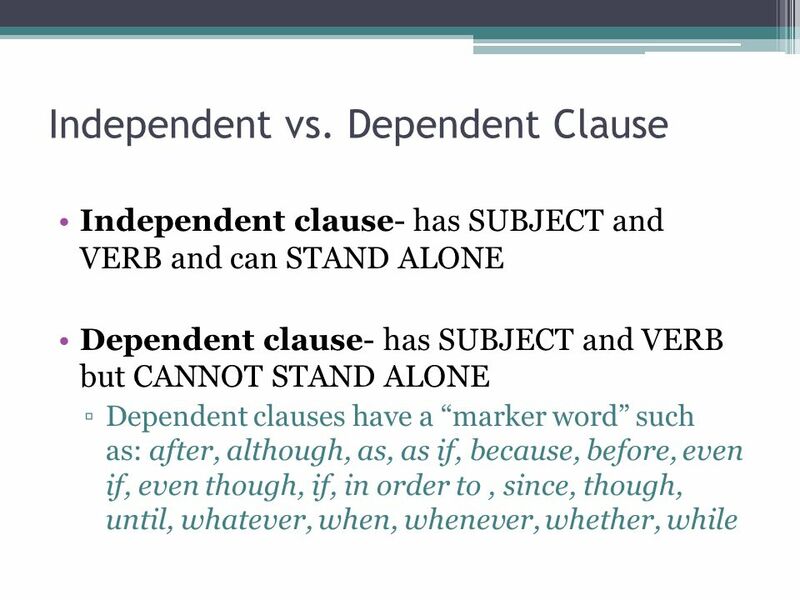 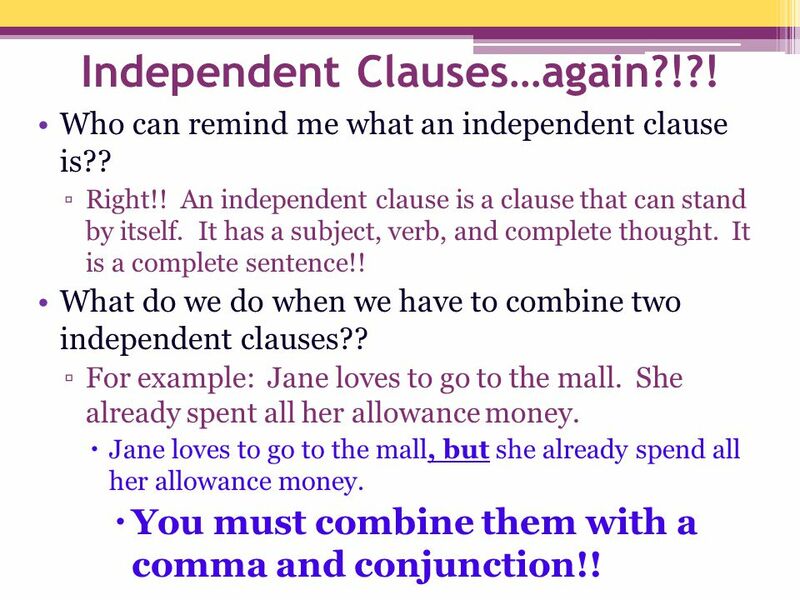 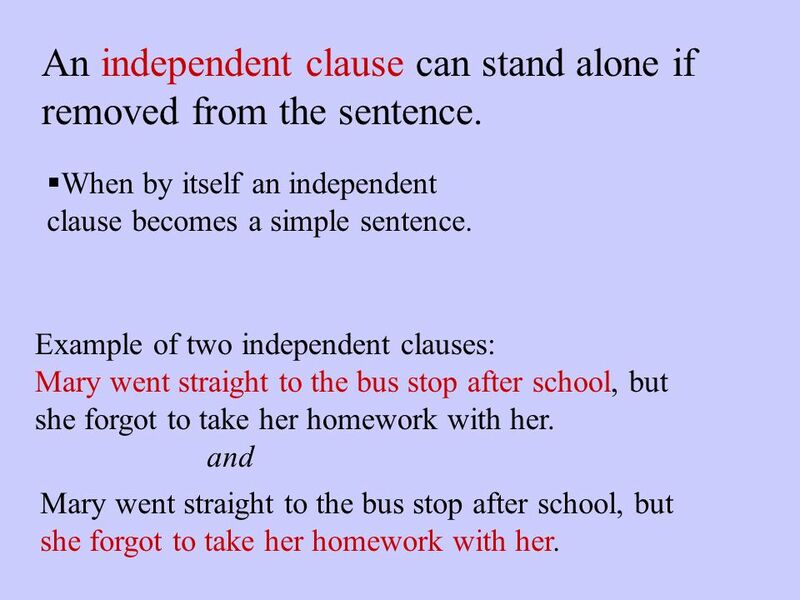 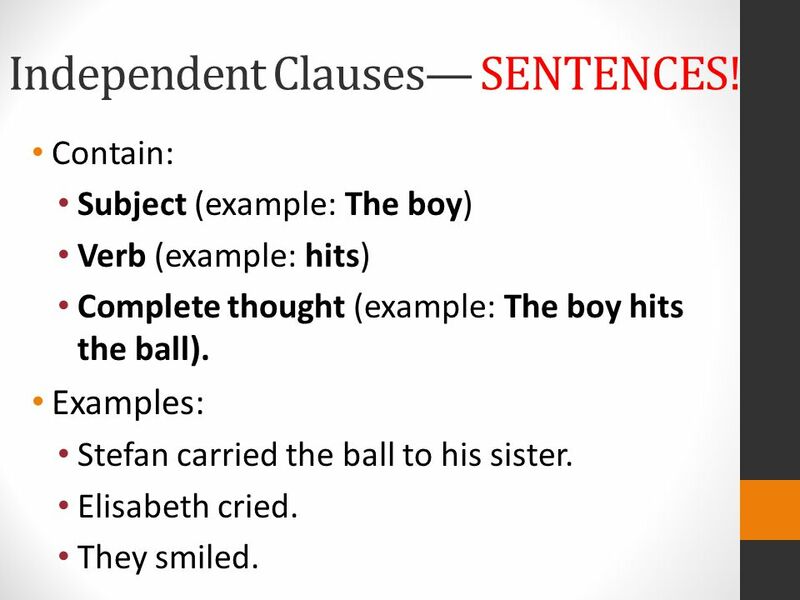 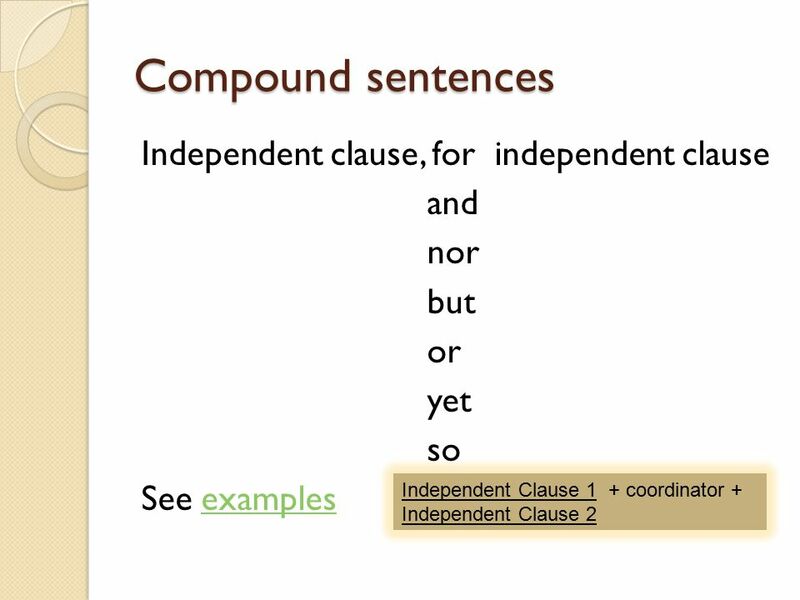 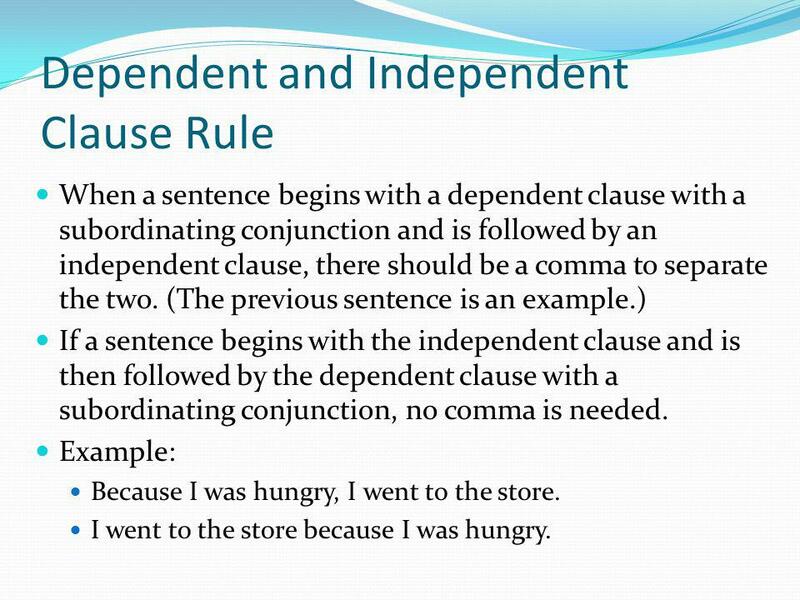 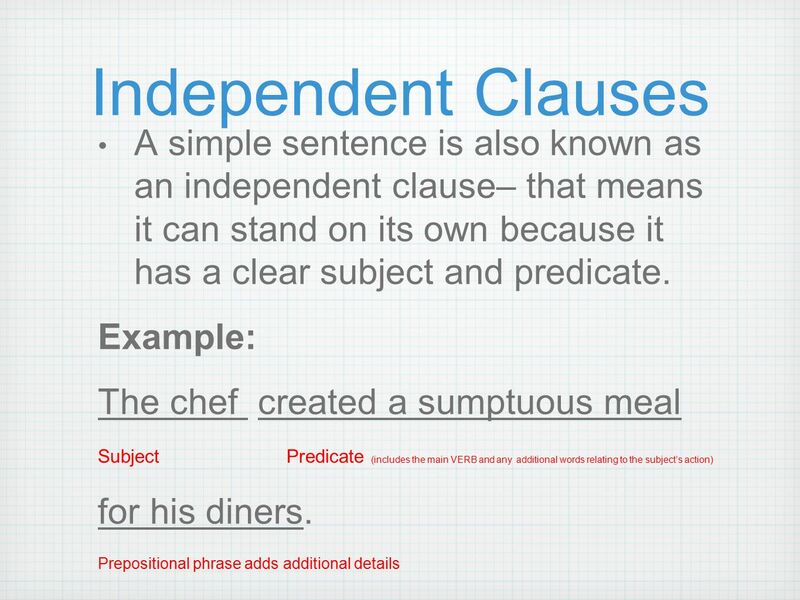 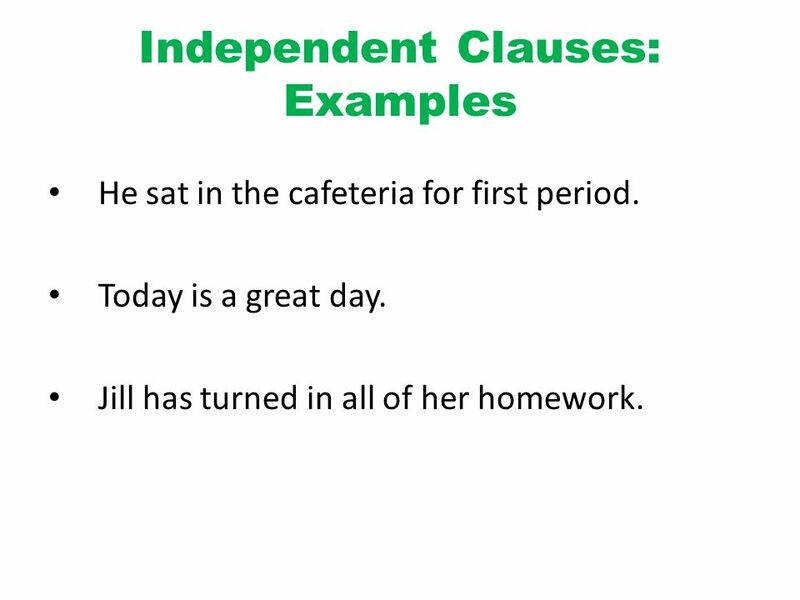 Unlike a dependent clause , an independent clause is grammatically complete—that is, it can stand alone as a sentence . 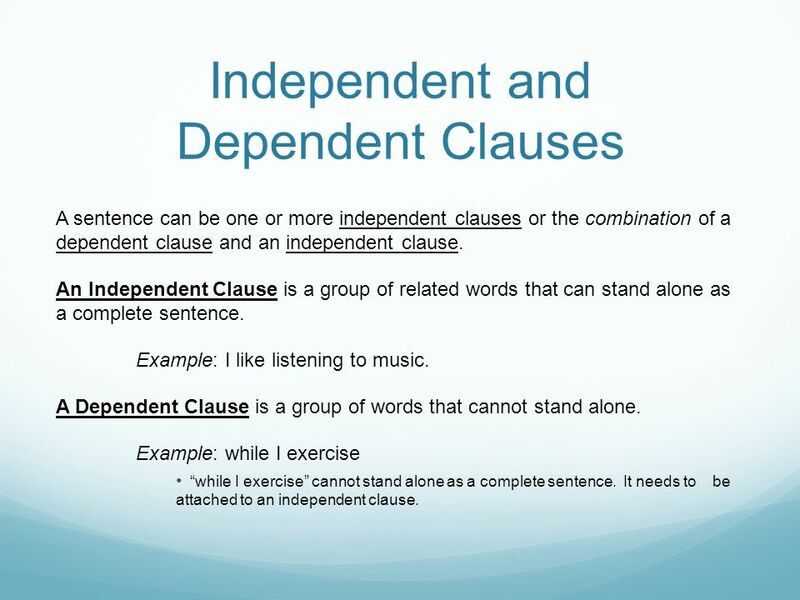 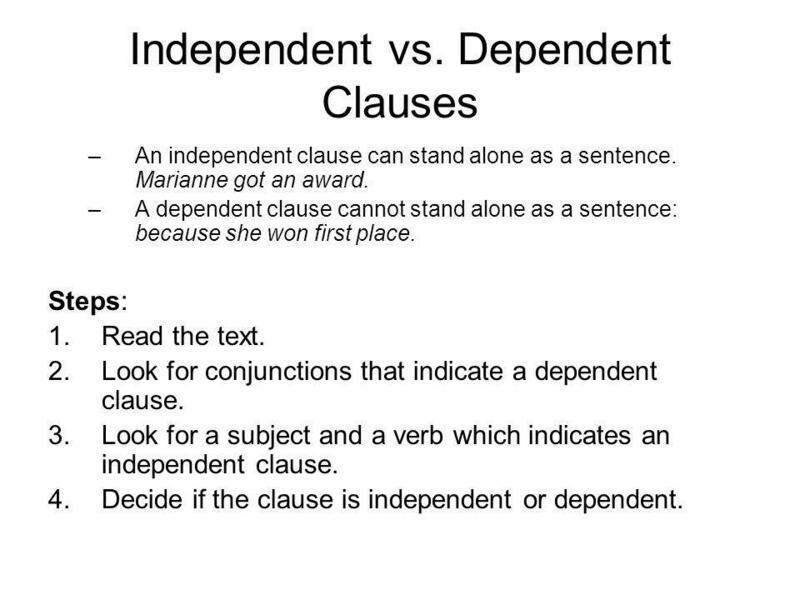 An independent clause is also known as a main clause or a superordinate clause.